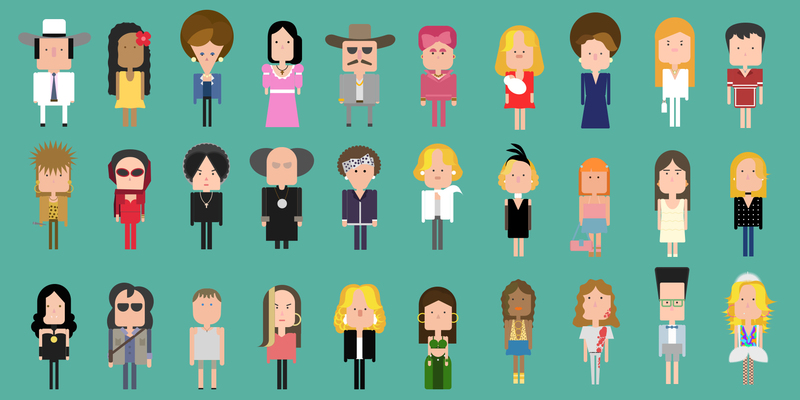 Pop version animation of the most famous characters of Globo’s soap operas for #Noveleiros multiplatform project. In 2015 Globo turns 50 years, and intends to further enhance the ties that built this period with millions of Brazilians. A celebration with interactive actions with its audience, recalling unforgettable moments of television drama. The main focus of the campaign is the most successful television work, soap operas and its memorable characters and jargons. To remember the characters and their connection with the audience, their creative directors asked Cafundó to retell of its greatest moments, but in a fun, pop and cute way. Globo came to Cafundó through the studio’s Art Director, Pier Paolo. When searching for references to the communication planning, they came upon a video already acclaimed among animators, quoted by the Vimeo staff and showed in worldwide festivals. It’s the short story Cinematics, authorial project by Pier Paolo. Thus, Globo has contacted Pier to to do something with the same touch, but with the most famous characters of Globe’s soap operas. This way Pier brought the job to the whole Cafundó team. The video Cinematics in style should cause noveleiros fall in love – again or for the first time – by characters that are part of Brazilian culture. It is the premiere of #Noveleiros series, multi-platform project that revives unforgettable figures of novels, which made the audience emotional, fun, cry and hope for a happy ending. Characters as Jorge Tadeu, the handsome photographer of “Pedra sobre pedra”; Nazaré, the evil diva in “Senhora do destino”; Carminha, big star of “Avenida Brasil”; Félix, of “Amor à vida”; besides the super vilain Odete Roitman, character of Beatriz Segall in “Vale tudo”, should get minimalist and contemporary versions in scenes that bring the viewer’s memory instantly to memory its current time, the characters and the plot involved. Following the proposed briefing, we should create a version of the characters in animation that was not a caricature, but something special and unique. 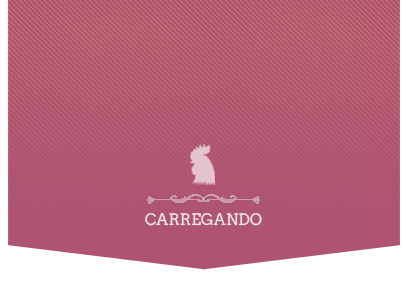 We chose the line of flat design without contours and based on geometric and polygonal shapes. We started from a base form for every one, and then we adapted for each to acquire personality, with its owb features and the most striking points. The result is 30 drawings that the public easily relate to the characters of inspiration. To get the animation fluid and have as few elements as possible, we used morphs for the transition between scenes. Watch above the animation for #noveleiros, made by Cafundó and released by Globo online on the 1st June. The official launch of the campaign was on the first day of June, in social networks and on Globe’s website. In addition to the video, the characters turned them into souvenirs at Globo Shop and materials to download and print freely available and idealized by the internal staff. Globo’s Facebook Fanpage made available #noveleiros the app, where you can download the characters and their most famous catchphrases to use on Messenger.